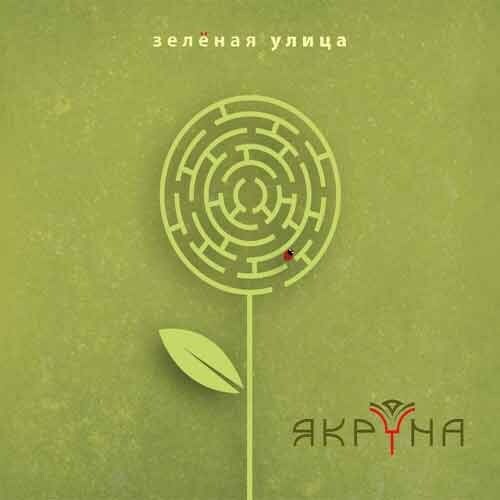 Album of the Moscow project Yakruna «Green Street» is a vivid example of contemporary Russian folk music (world music), in which traditional melodies and songs are transformed due to the skillfully played parts of modern instruments. The founders of Yakruna - Louise Imangulova - reached the quarterfinals in the Russian music show «Voice 5», the performer of the populace from Samara, and Mario Kaldararu - drummer and percussionist who plays in various musical projects with famous musicians, tk. 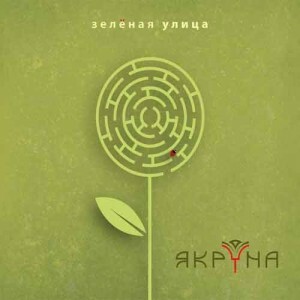 Sergey Starostin, Sergey Klevensky, Moldovan ethno-jazz band Trigon, etc. Many songs from the album first sounded a few years before the creation of Yakruna, while Louisa Imangulova and Mario performed as part of the duet «Live Gates». Now, having become a full-fledged group, Yakruna pleases fans of modern Russian folk music with quality arrangements and excellent sound. Bonus-track in the album included Dmitry Revyakin's (Kalinov Most) song "Saved" - a cover for this song performed by Yakrun's group will be a real gift to lovers of Russian rock.